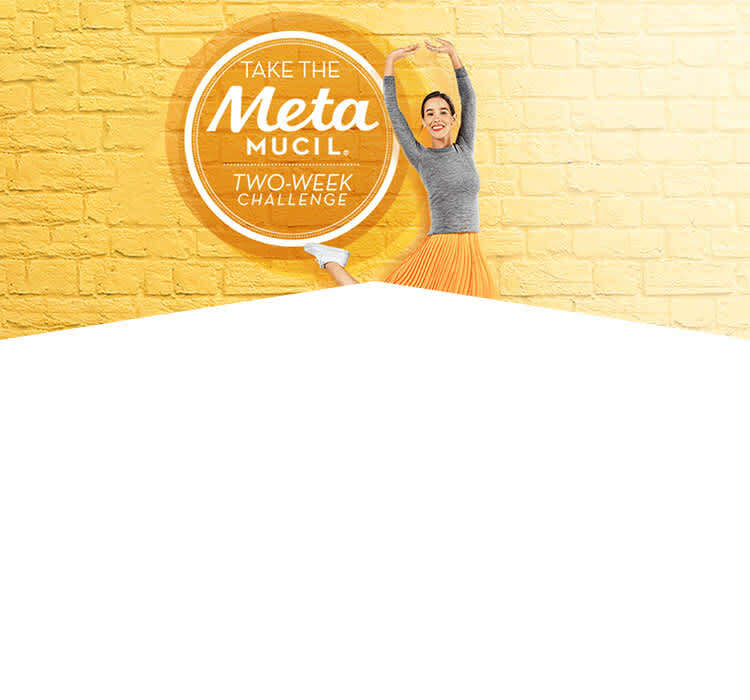 Add Meta MultiHealth products to you daily routine and experience how one small change can lead to good things. But don't stop there. Here are 7 more small changes you can easily make as part of your lifestyle. Turn TV time into workout time. With easily accessible fitness channels, exercise DVDs and downloadable workout routines, you can start an exercise program right from the comfort of your living room. Diets rich in foods containing fibre, such as some vegetables and fruits, will not only keep you regular, but are essential for an overall healthy diet. 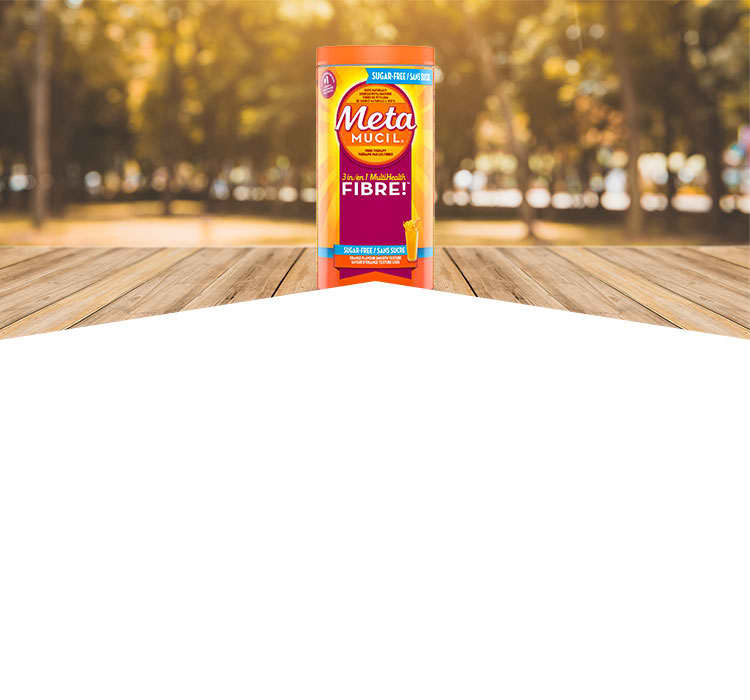 Fibre supplements like Metamucil or snacks like Fibre Bars are also great for your diet. Whenever you have a chance to take the stairs rather than the elevator, especially if it's only a flight or two. And when driving to the mall, park far from the entrance so you can walk even more. Want to make healthy food choices and save money? Brown-bag-it, leaving yourself one day of the work week to eat out. Avoid unhealthy desserts in favor of fruit. But if foregoing cupcakes is too much to bear, pack one from time to time. Being overly restrictive is the quickest way to fail. Trade sugary soda for water. If water is too bland, try squeezing in a little lemon or lime. By cutting out colas, you'll not only decrease your caffeine intake, but your sugar and calorie intake too. It's true: breakfast is the most important meal of the day. So jumpstart your morning with healthy choices such as oatmeal topped with fresh fruit, or a scrambled egg paired with spinach. Any breakfast rich in fibre and lean protein will help keep you satisfied until lunch. Instead of sitting on the sidelines while your kids or dog run around the park, join in the fun. So step away from the computer, and step outside for some fresh air. Active play not only burns calories, it's a fun way to clear your mind and recharge your spirit. Have a small, simple health tip of your own? Have a story of your own? To ensure this product is right for you, always read and follow the label. * Lowers mildly to moderately elevated cholesterol levels when taken with a low fat diet. ‡ Among doctors who recommended a brand of Fibre Supplement in a ProVoice 2017 survey.